The 12 September 1980 coup represented a "milestone" in Turkey, the consequences of which have shadowed the lives of the peoples of Turkey for more than thirty years. The coup was instrumental in the profound economic, political and social transformation of the country, while, on the other hand, it aimed at destroying any public opposition deemed likely to jeopardise the course of this transformation. The remembrance of the period as laden with experiences of profound transformation, alongside those of atrocity, violence, suffering and oppression, constitutes the very focus of this book. 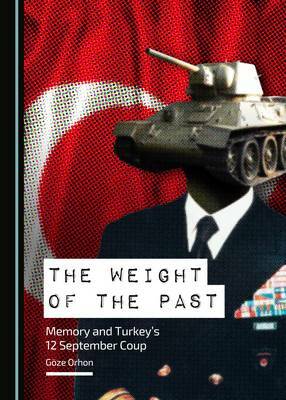 This book examines the way the coup has been remembered, given that it was experienced discrepantly by various individuals and different political groups. The polarised opinion which the coup generated was the result of its segregation of the society into political categories representing the "guilty", the politically "inconvenient" and others. The book focuses on the relationship between the shared political identities within political groups and the different collective frames informing coup memory in the present. It tackles a series of relationalities between memory and the guiding concepts - identity, temporality, representation(s), power and politics - that designate the possibilities of contestation among the memories that are introduced, and inherent, in processes of memory construction.